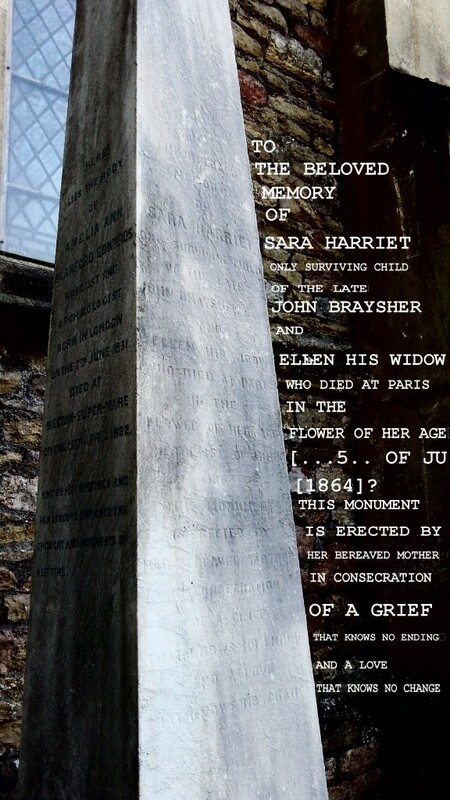 THIS MONUMENT IS ERECTED BY HER BEREAVED MOTHER IN CONSECRATION OF A GRIEF THAT KNOWS NO ENDING AND A LOVE THAT KNOWS NO CHANGE. © 2019 Symonds in Bristol - Work in progress mapping. All Rights Reserved.